Growing up in Tennessee, Chris was interested in country music at a young age. He began singing at his local church and was in multiple school musicals. He performed in his high school choir and drumline as well as local clubs. 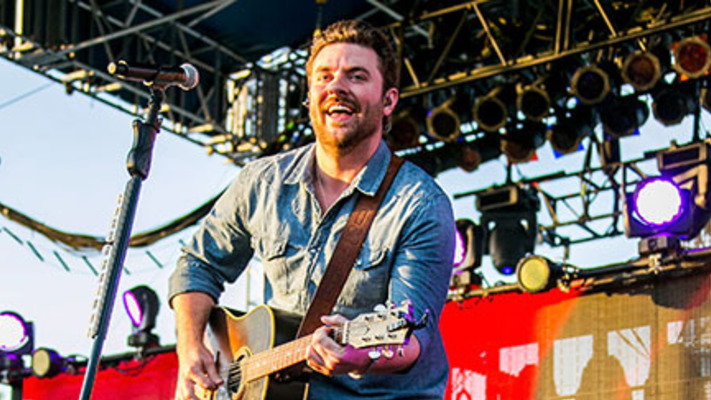 After high school, he attended Belmont University in hopes of pursuing a career in country music. While living in Dallas in 2006, Young auditioned for the reality show Nashville Star in Houston, Texas and ultimately won the show. 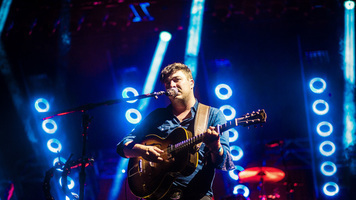 After winning the show, Young signed a recording contract with RCA Records Nashville and released three singles and a self-titled album before gaining his first No. 1 hit song "Gettin You Home (The Black Dress Song)" in 2009. 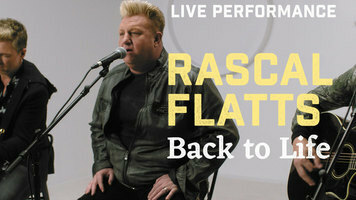 In 2010 he was nominated as the Academy of Country Music’s top new vocalist alongside Luke Bryan and Jamey Johnson. 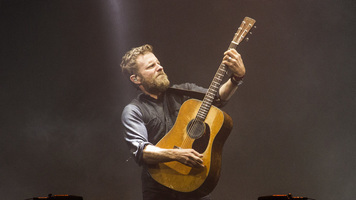 Since then, Young’s career has skyrocketed and he has won a CMT Music Award, an American Country Award and a British Country Music Association Award. 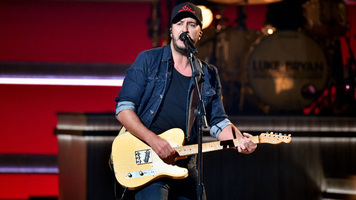 He has been nominated for seven other awards including a GRAMMY for Best Male Country Performance and has released numerous chart topping albums including his 2017 album Losing Sleep.